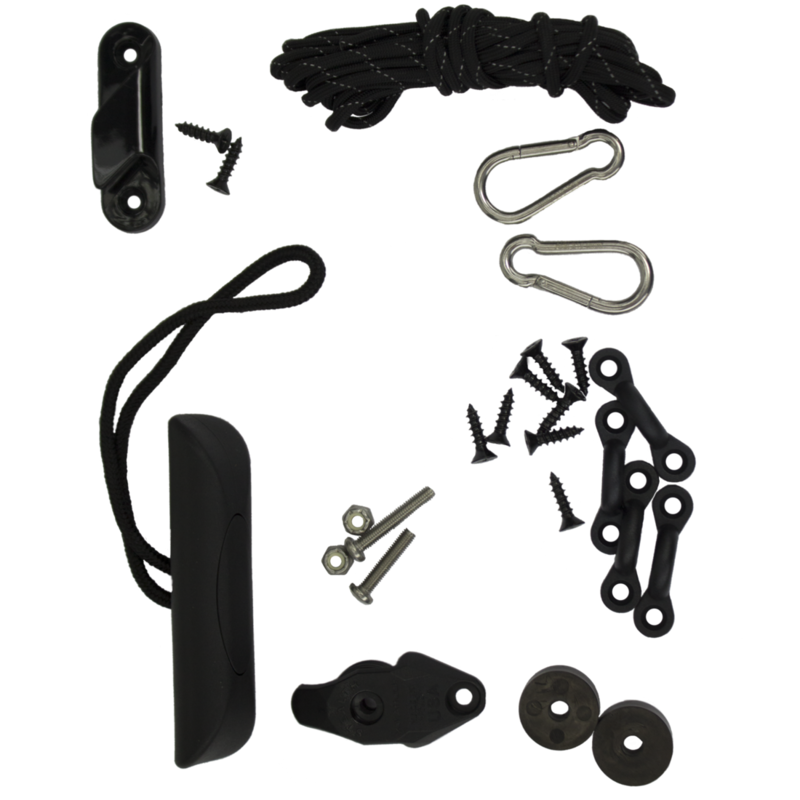 The Transom Motor Retract Kit allows you to raise your motor from the seat position. Rather than rotate the motor on the axis, it simply lifts the motor straight up. Compatible with MinnKota, MotorGuide, and most other transom mount trolling motors.